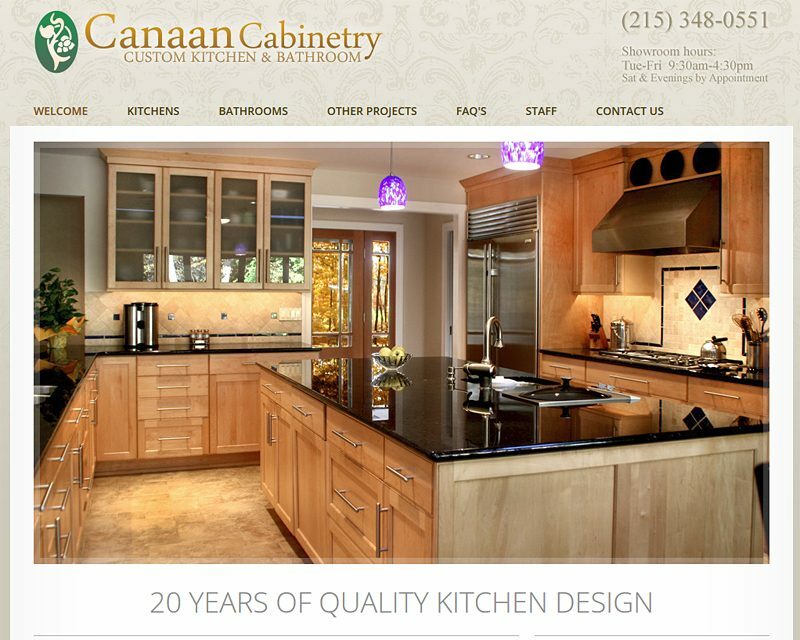 We create professional websites that are effective and affordable. 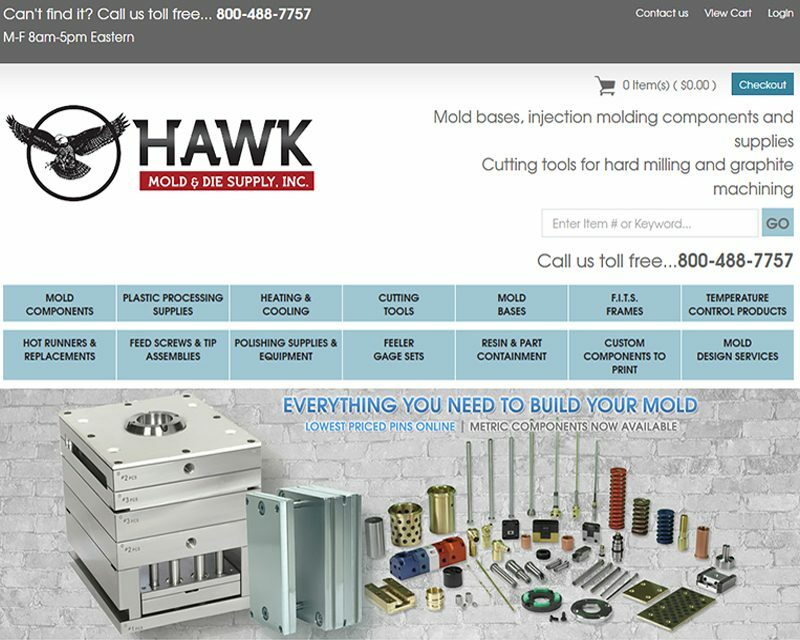 Allow us to seamlessly blend content, layout and design in order to create a compelling website that attracts customers. We develop responsive mobile-friendly websites, cms, wordpress, blogs, forums, ecommerce shopping and custom web-based business systems. 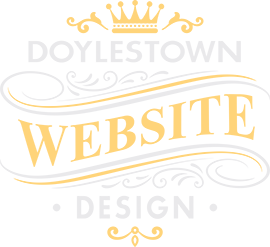 Additionally we provide search engine marketing, ongoing website maintenance and a slew of other related products and services. 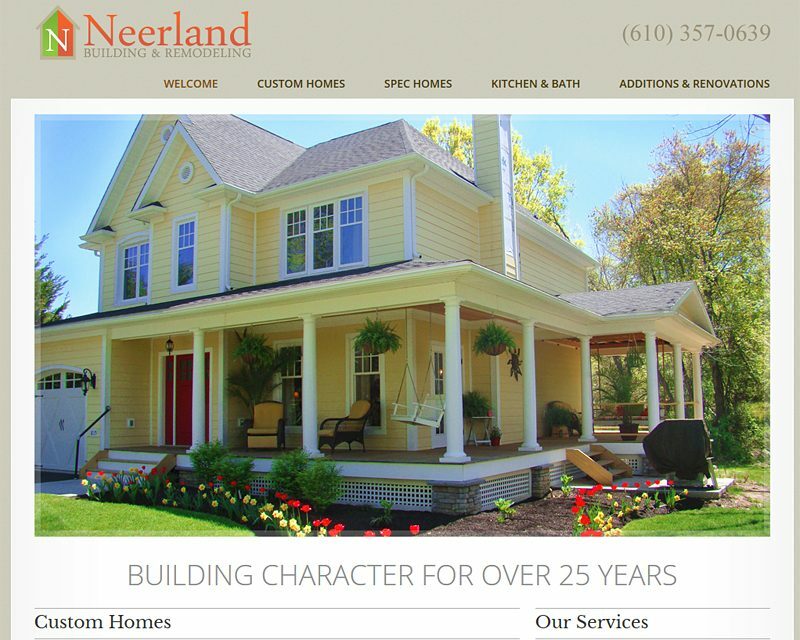 Need a web developer? 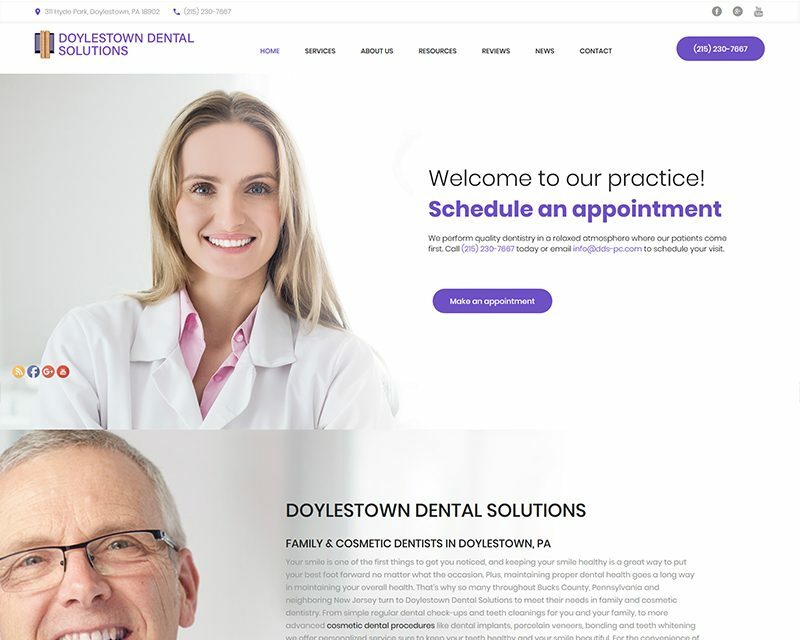 We build modern, mobile-friendly websites for universities, construction companies, dentists, lawyers, the health care industry, restaurants, government agencies and many other types of organizations. Take advantage of our experience and allow us to guide you through the development process from start to finish. Search engine marketing (sem) is the process of increasing targeted traffic to your website through organic search engine optimization (seo), paid search engine advertising (ppc), link building, blog writing and social media management. Take advantage of our knowledge and experience and allow us to help grow your business online. Information architecture is the process of writing, editing, proofing, organizing and/or manipulating content for a specific application. 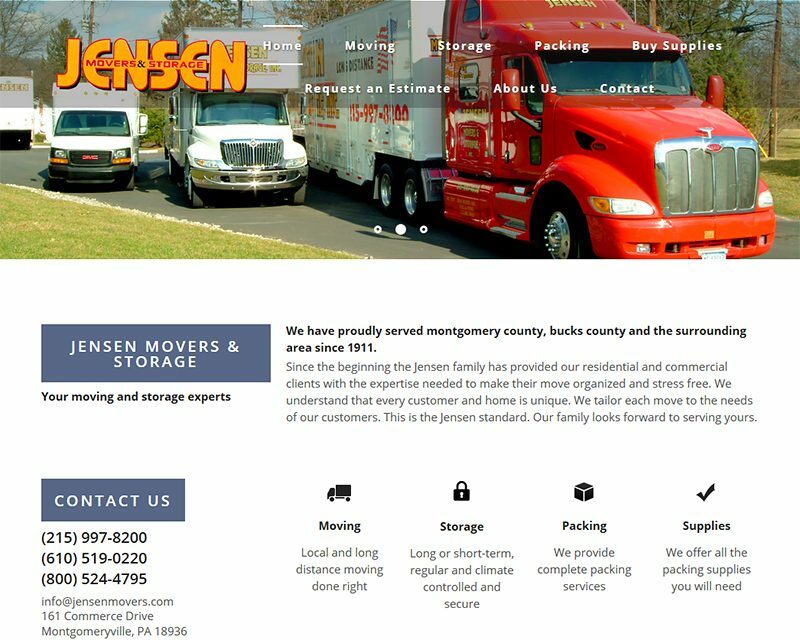 Allow us to help you transfer, update or create content for your new website. Its important to actively monitor website performance and visitor behavior. Mindful adjustments can then be made to the content, layout, design and marketing of your website in order to increase its effectiveness. 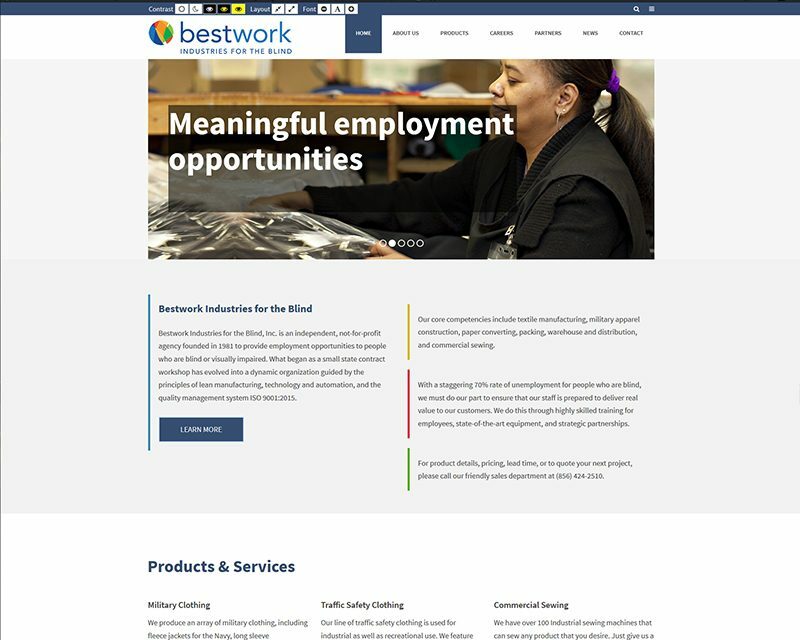 We also help to update and maintain your new website once is live. 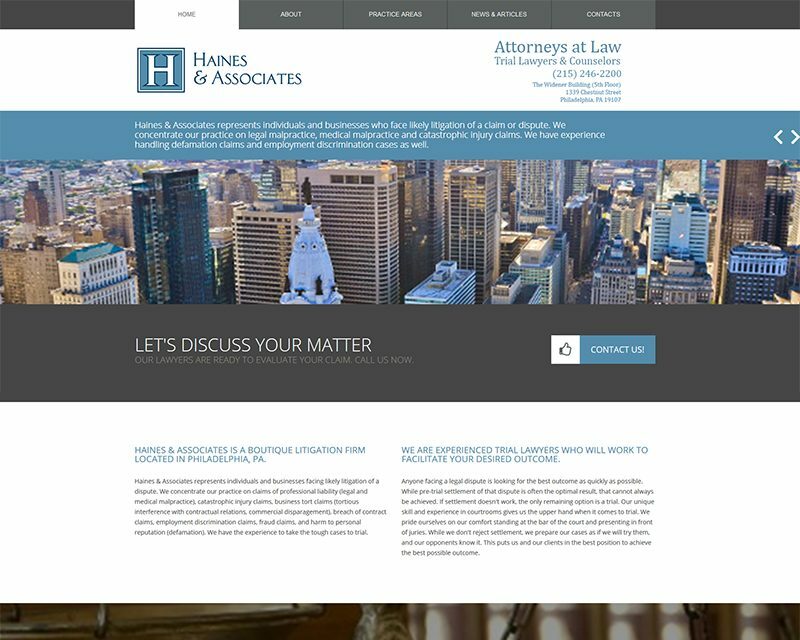 Create a responsive wordpress website for a law firm in Philadelphia, PA. 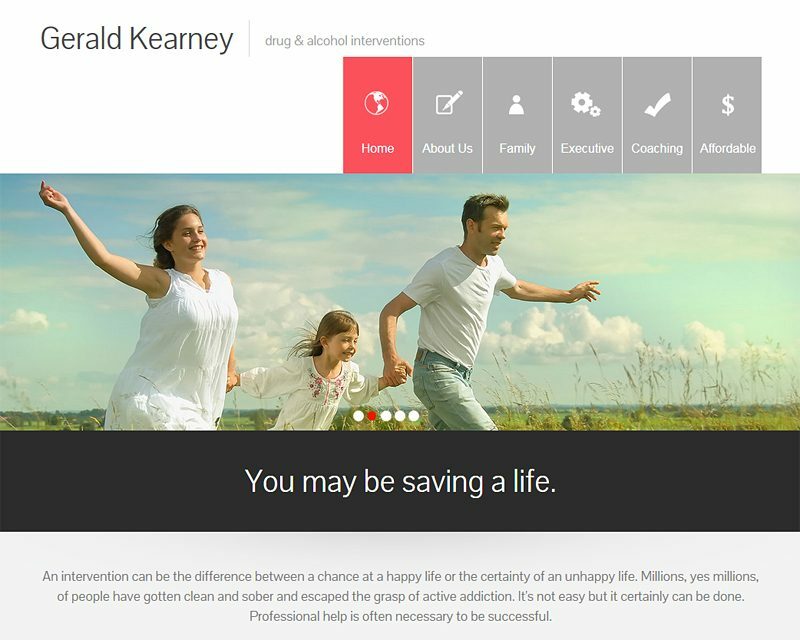 This project includes search engine optimization, marketing, website management and consulting. 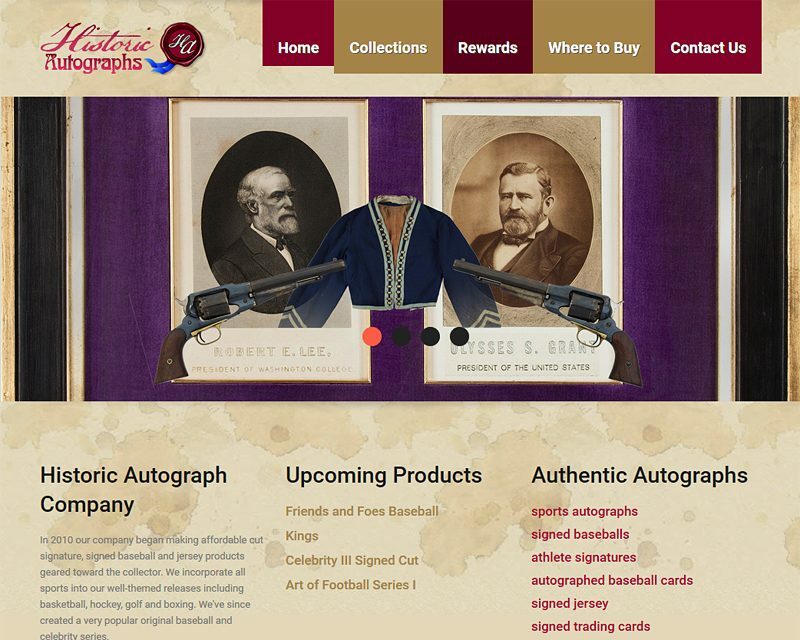 This project includes the development of a website, photography, photo editing, graphic design and consulting. 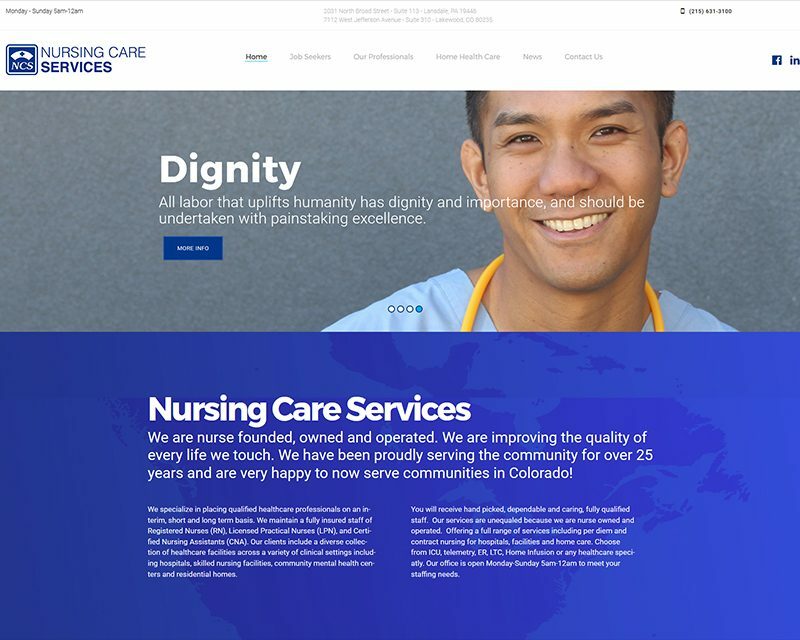 Create a responsive wordpress website for a nursing staffing agency in Lansdale, PA. 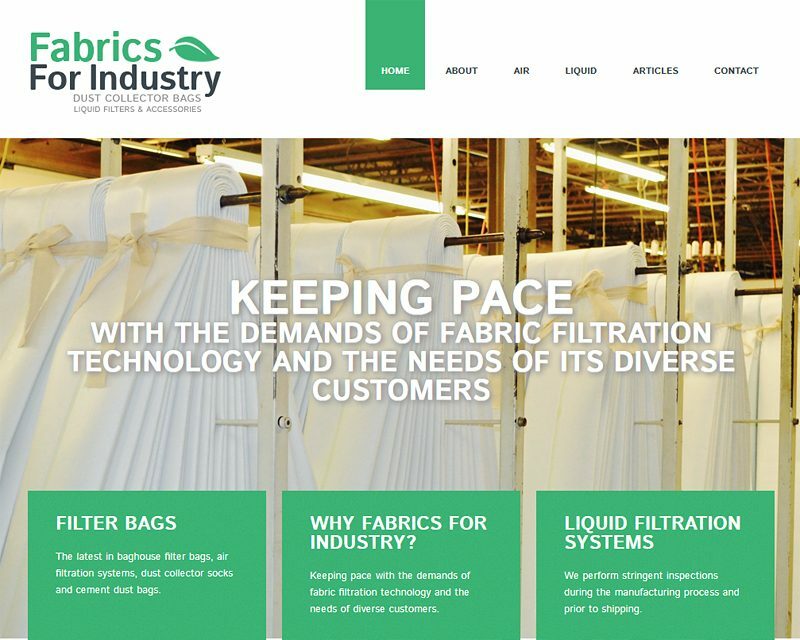 This project includes search engine optimization, website management and consulting. 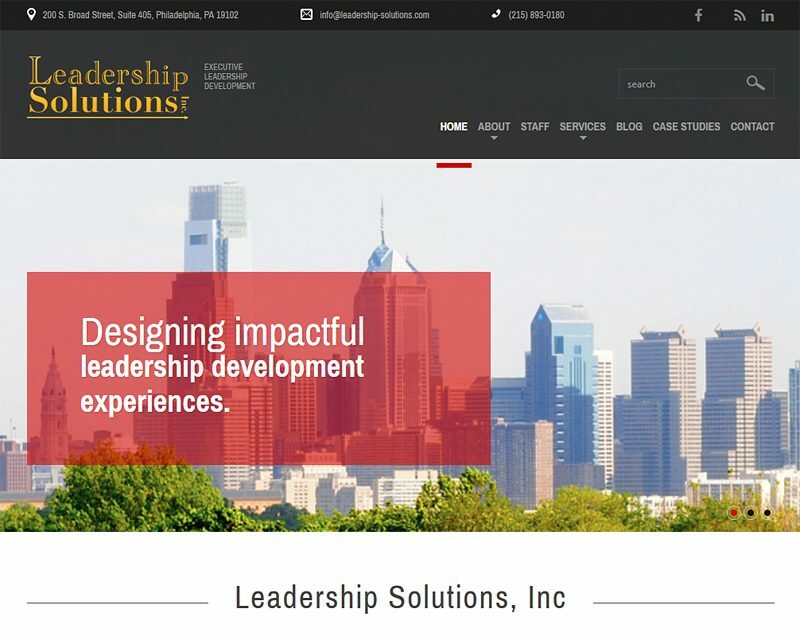 Develop a responsive wordpress website for Leadership Solutions, Inc that includes search engine optimization, website management, security monitoring and consulting. 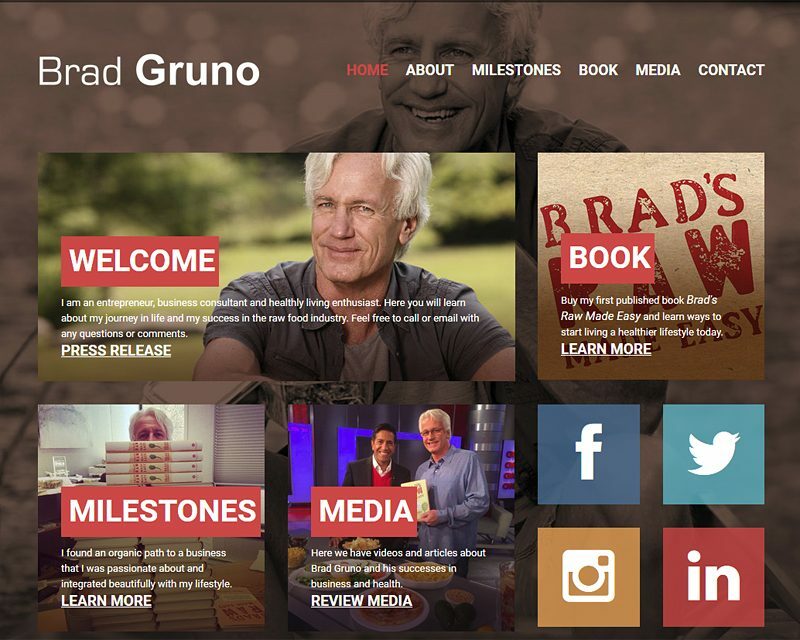 Build a responsive website for business coach and entrepreneur Brad Gruno. 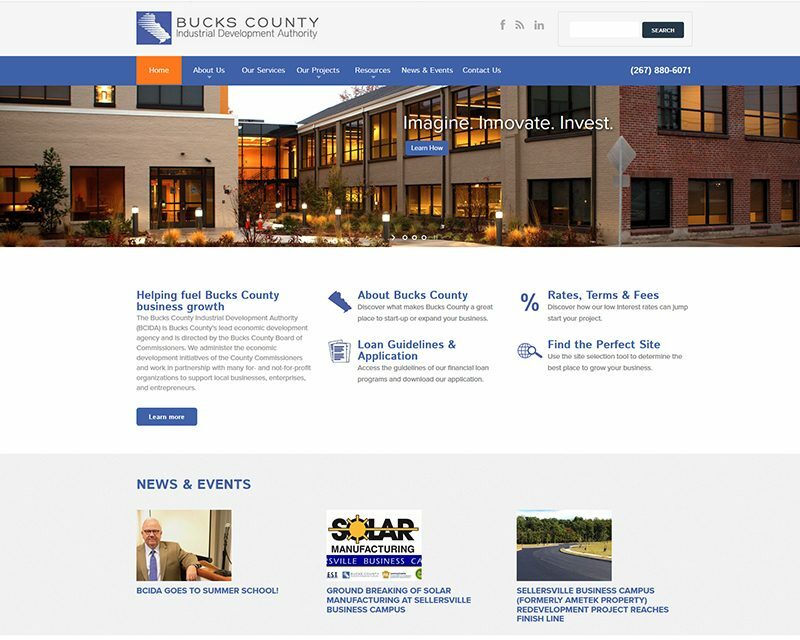 This project also included search engine optimization, information architecture and consulting. 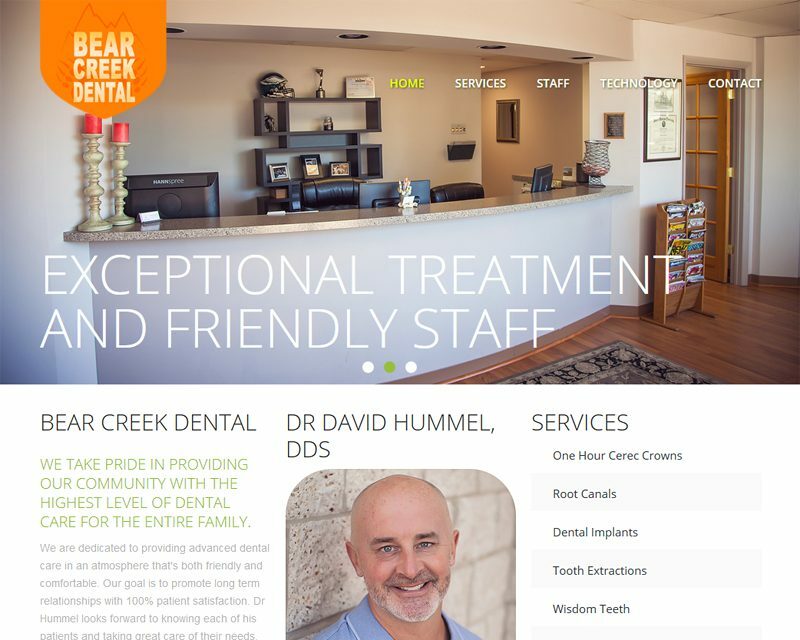 Create a responsive website that includes search engine optimization, graphic design, photography, photo editing and consulting. Create a responsive wordpress website, migrate existing content and setup ssl certificate. 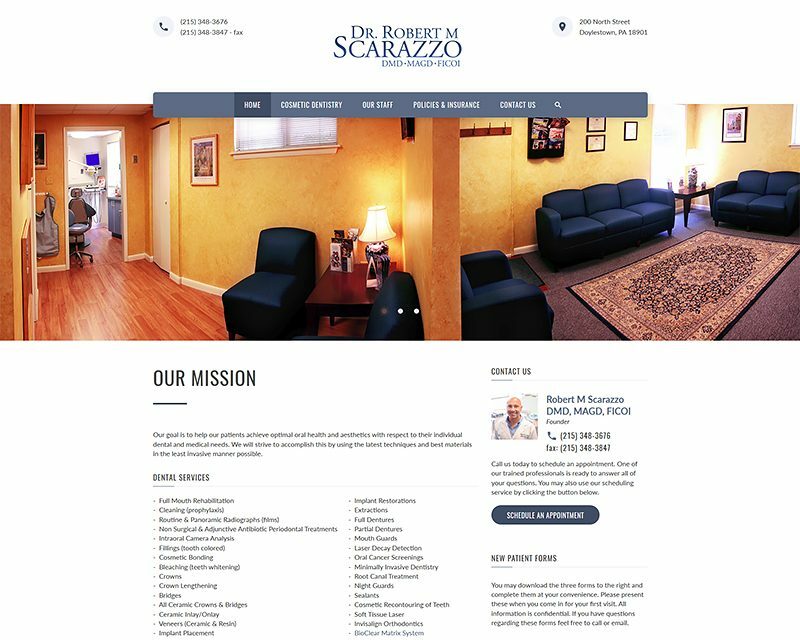 This project includes search engine optimization, website management and consulting. 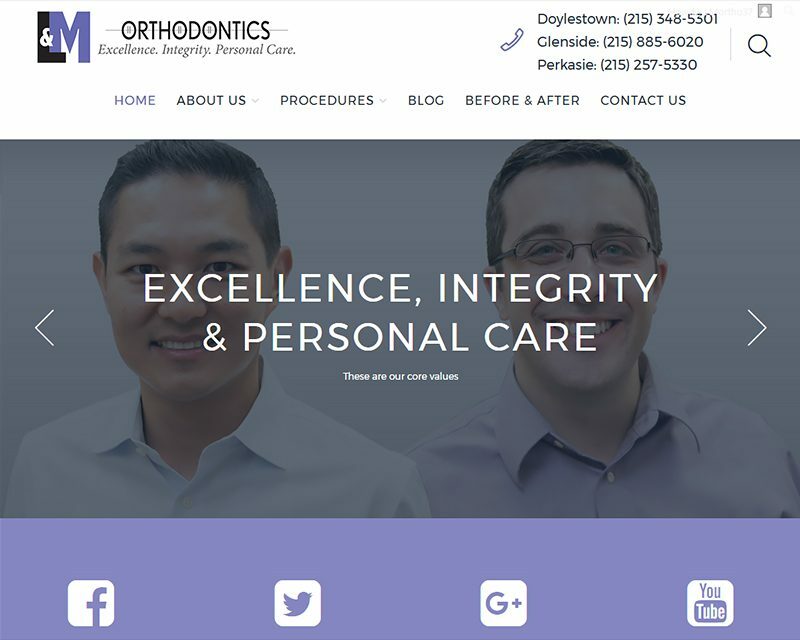 Develop a responsive website that includes paid search engine marketing, search engine optomization, website management, graphic design and consulting. Develop a website that includes paid search engine marketing, search engine optimization, graphic design and consulting. 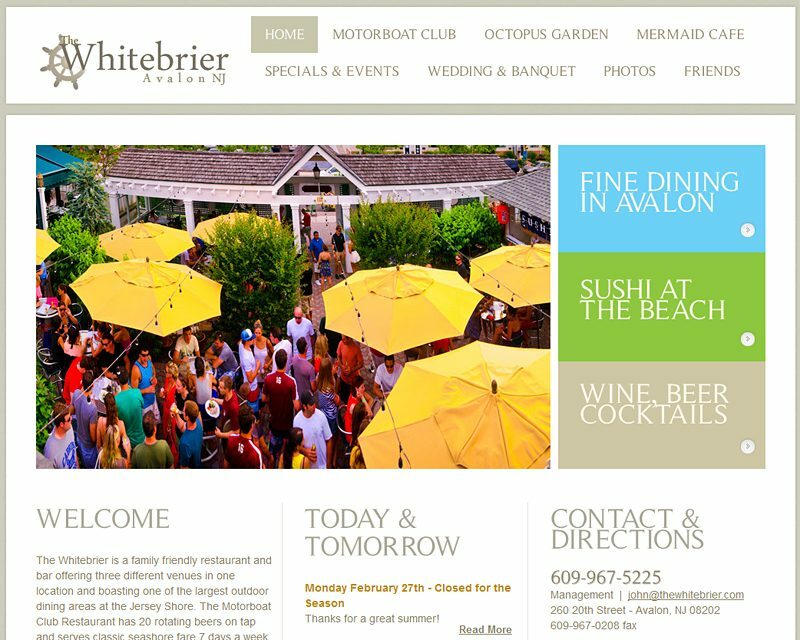 Develop a restaurant website that includes search engine optimization, custom cms, information architecture, graphic design and consulting. 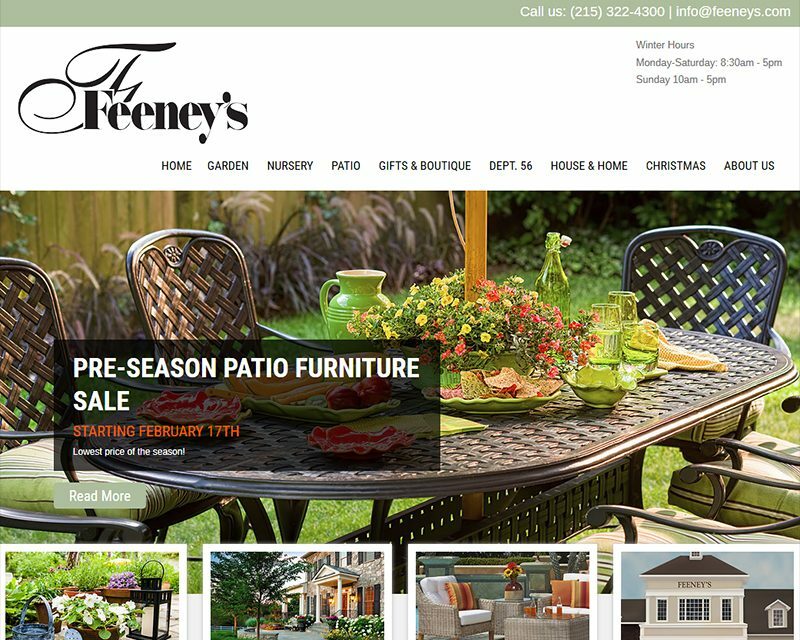 Design a responsive website that includes search engine optimization, graphic design and consulting. 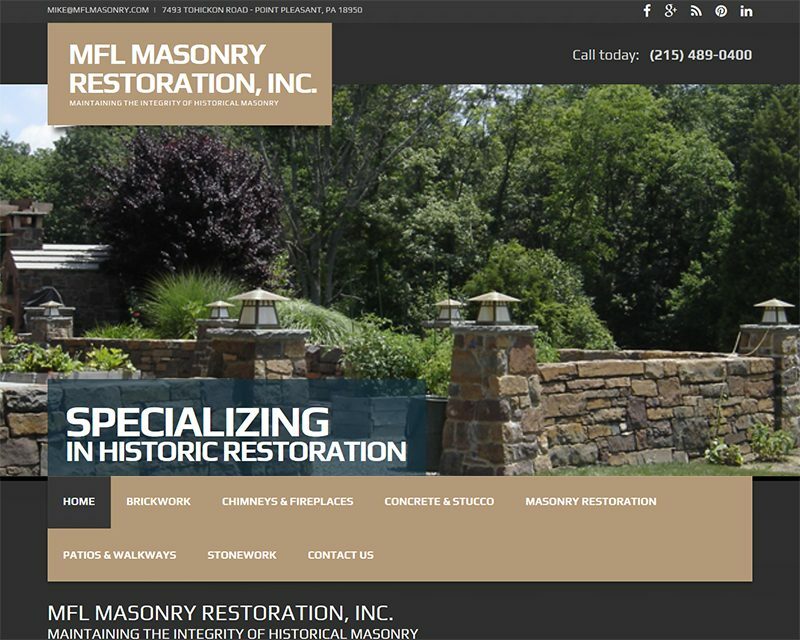 Create a responsive website for a masonry restoration company in Point Pleasant, PA. This project includes photo editing and consulting. 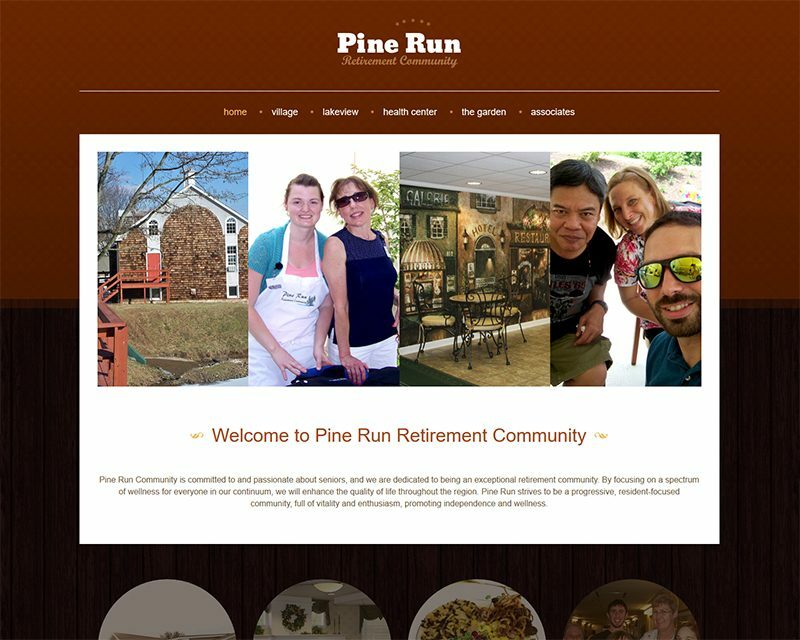 Create a responsive intranet site for a retirement community in Doylestown, PA. 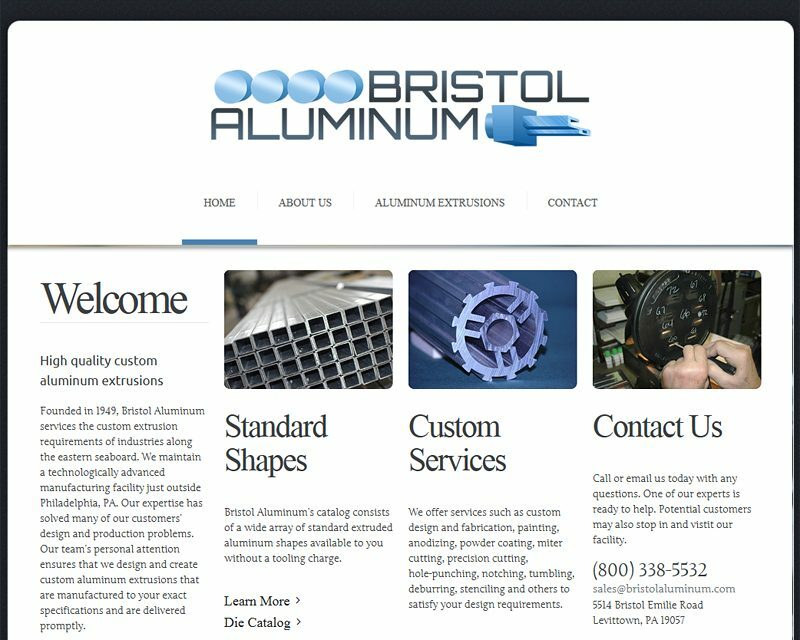 This project includes a custom cms system for managing user accounts and page content. 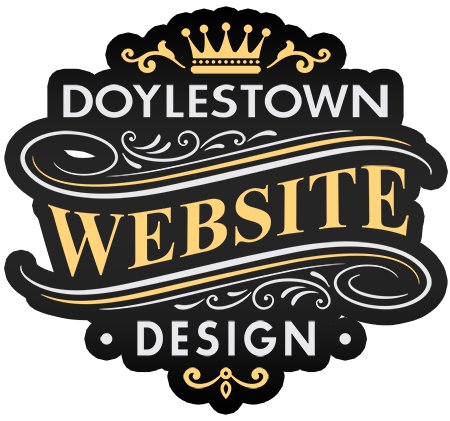 Develop a website that includes search engine optimization, information architecture, graphic design and consulting. 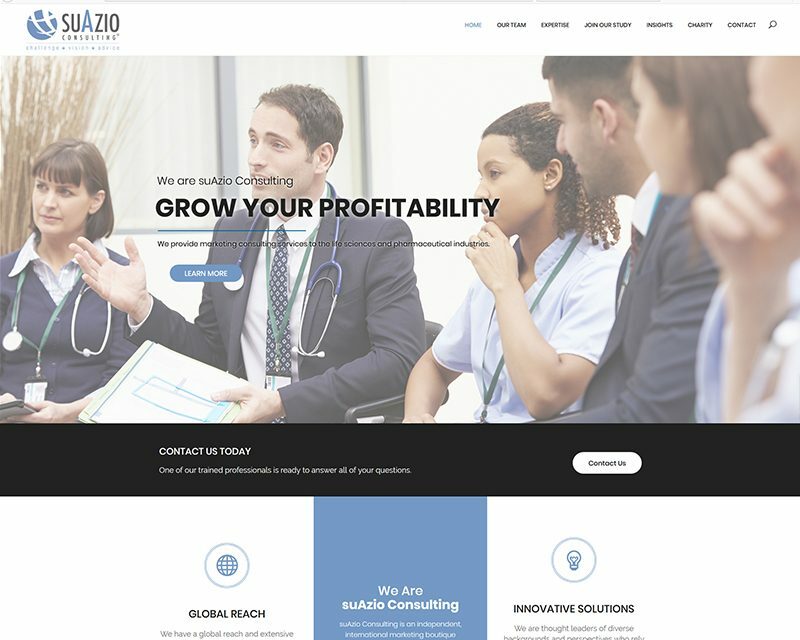 This project includes responsive website development, search engine optimization, information architecture and consulting. 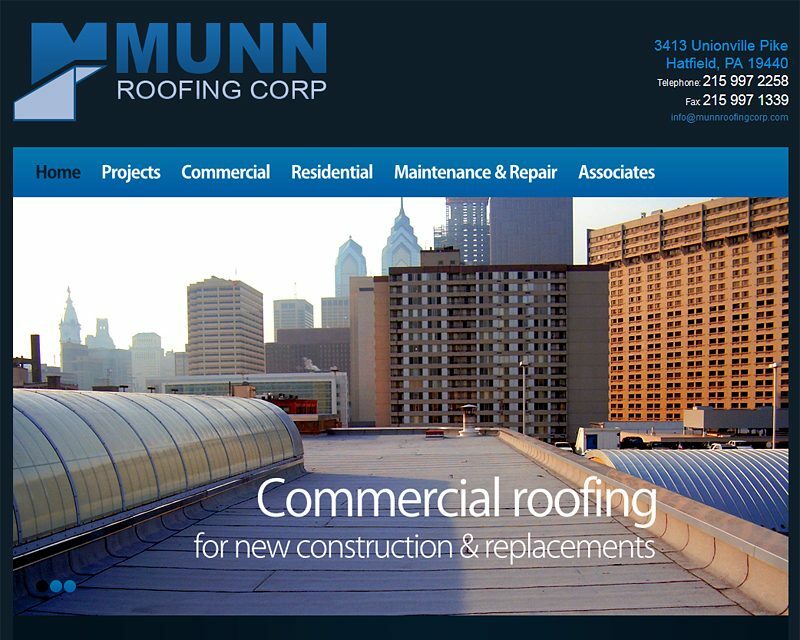 Create a responsive website for a roofing company that includes search engine optimization, graphic design and consulting. 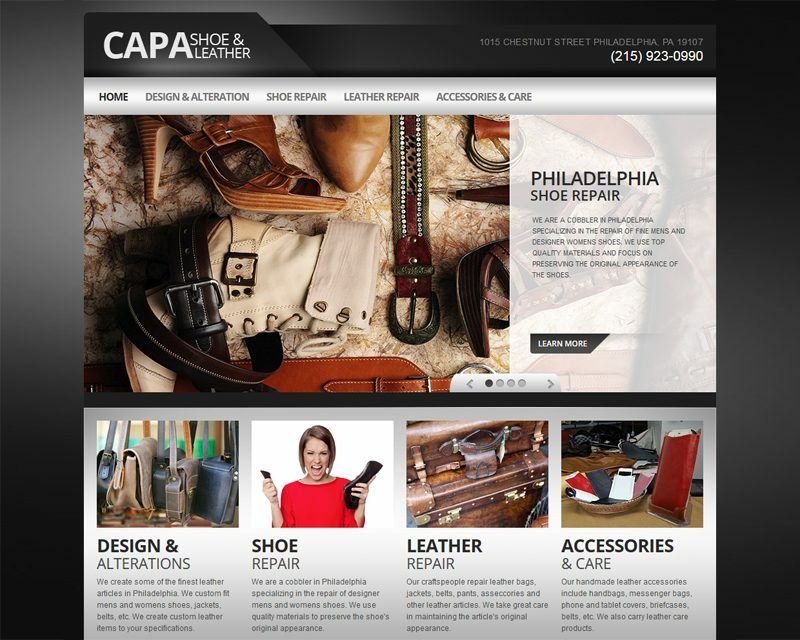 Responsive website development for a custom leather shop that includes search engine optimization, information architecture and consulting. 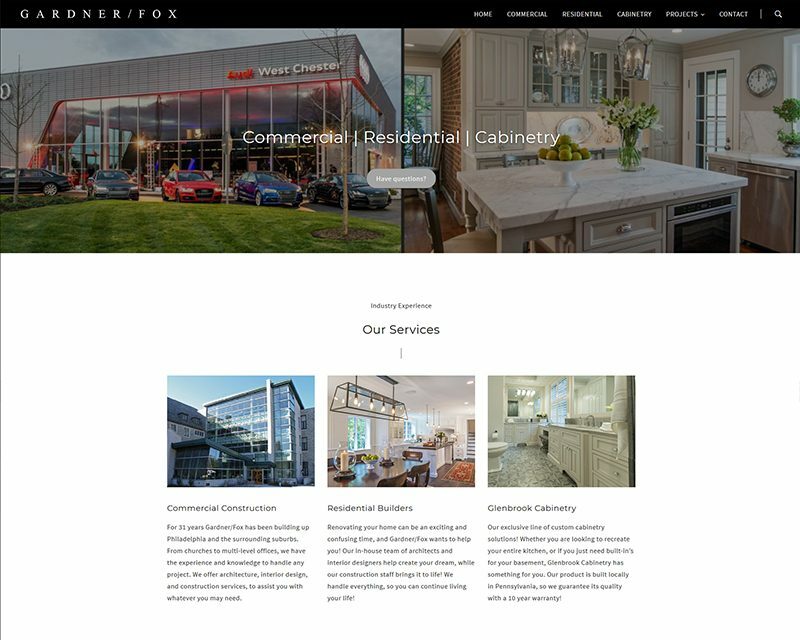 Design a responsive website for a building company and general contractor that includes search engine optimization, graphic design and consulting.